I can barely handle the cuteness of one Om Nom, but now I have to deal with two? Almost impossible. 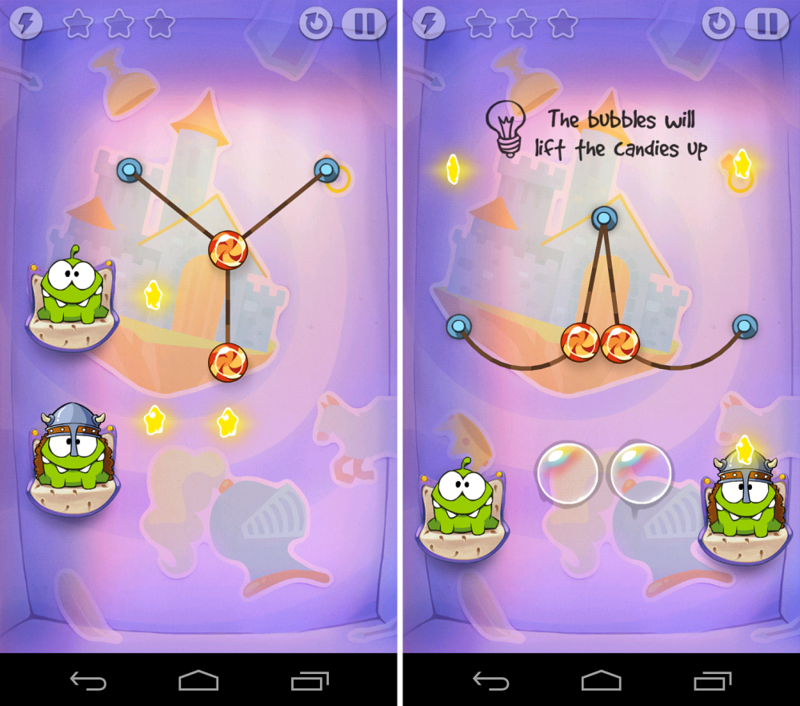 Today, ZeptoLab released the next chapter in the Cut the Rope saga, Time Travel. As Om Nom, you visit places such as the Renaissance times, a pirate ship, Ancient Egypt and other historically relevant times. It’s the same Cut the Rope we all know and love, which I can actually appreciate quite a bit. The game is free to play, but does have its fair share of advertisements, as well as the option to purchase special power ups. But as always, I stress the fact that one does not need to purchase these things to beat the game. Now go and collect candy for the adorable beast that is Om Nom.